Parks Canada wants the public to nominate Canadian places worthy of UNESCO World Heritage status. Here are the six sites still on the waiting list. Ancient freshwater ice shelves. Evidence of the first Indigenous Peoples in the Canadian Arctic. Mining sites from the Klondike Gold Rush. These are just some of the important Canadian cultural and natural heritage sites awaiting official designation from the United Nations Educational, Scientific and Cultural Organization (UNESCO). The last time Canada updated its Tentative List of World Heritage Sites was in 2004. Eleven sites were identified at that time and five of them have gained world heritage status since, while six sites are still awaiting the designation. In August 2016, Parks Canada launched a public call for nominations to identify new places to add to Canada's tentative list by January 27, 2017. To get you thinking of your own nominations that are worthy of UNESCO World Heritage status, here are the six sites from the 2004 list that are still awaiting the coveted designation. 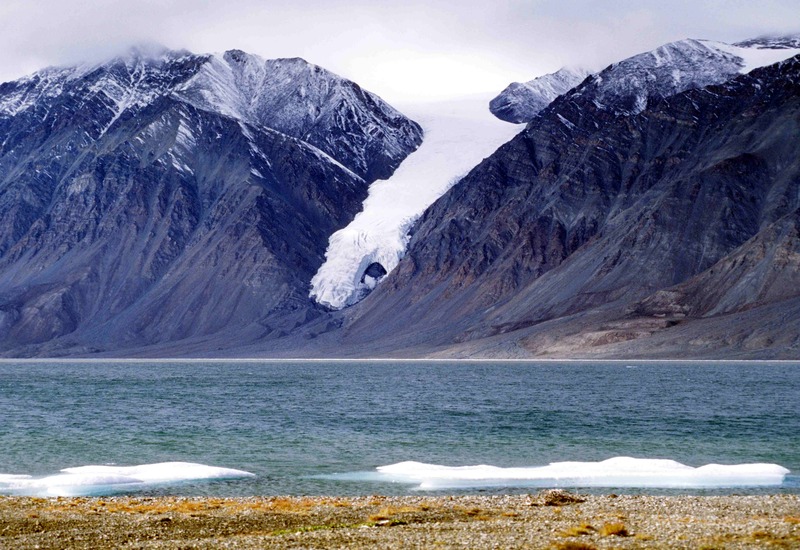 This 37,775 square kilometer region at the apex of Ellesmere Island contains sedimentary mountains, glaciers, ancient freshwater ice shelves, ice caps and fiords. 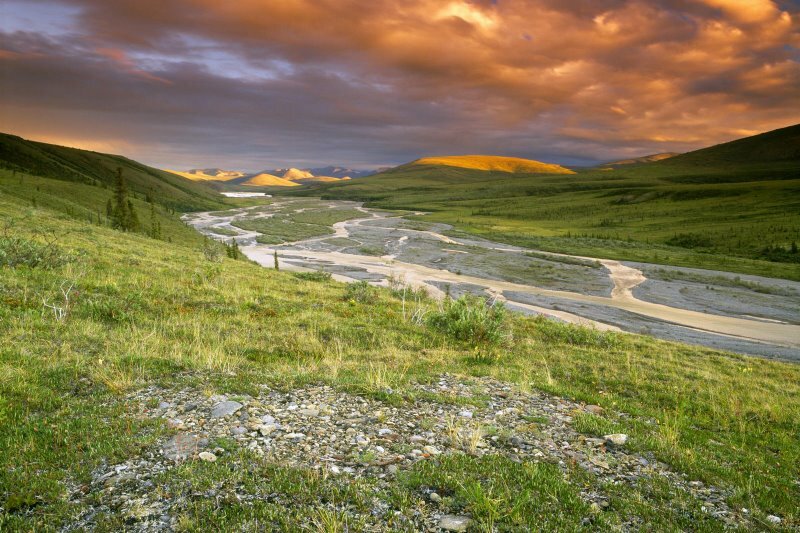 It's also home to numerous species including muskox, wolves, arctic hare and the endangered Peary caribou. A large portion of the park is a polar desert, receiving less than 2.5 centimeters of precipitation per year. Lake Hazen, one of the largest freshwater lakes in the circumpolar region, sits inside the desert and acts as a thermal oasis for plants and animal species. The park also has a treasure trove of pre-contact archaeological sites, including a route used by early Indigenous Peoples of the Canadian Arctic to settle in Greenland 4,500 to 3,000 years ago. Learn more about the scientific research going on in Quttinirpaaq’s polar desert. Ivvavik National Park, Vuntut National Park and Herschel Island (Qikiqtaruk) Territorial Park form a 15,500-square-kilometer network of protected areas in northwestern Yukon that contain countless Indigenous archeological sites and important wildlife habitat. The area forms part of the Beringia corridor, a glacier-free land bridge over the Bering Sea from Siberia to the Yukon traversed by the ancestors of North America’s Indigenous Peoples around 15,000 years ago, and has evidence of human occupation as they adapted to the climate over thousands of years. Its natural heritage includes a portion of the Old Crow Flats, an internationally-recognized wetland area for breeding and migratory waterfowl, and supports the Porcupine caribou herd, which accounts for 10 per cent (123,000 caribou) of the world’s caribou population. See the region’s natural beauty through Ivvavik’s Artists in the Park program. 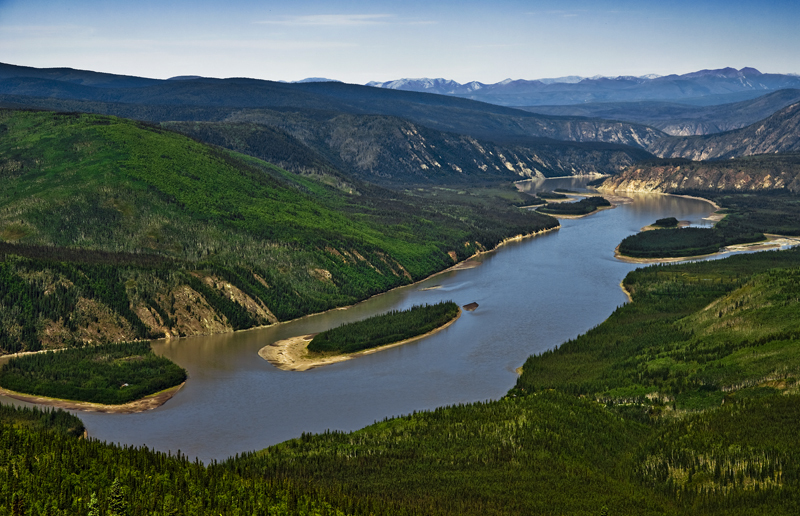 This area at the confluence of the Klondike and Yukon rivers depicts the exceptional adaption and innovation of the region’s Indigenous peoples over thousands of years, including their present-day accommodation and negotiations of land settlement agreements and resource development. As the site of the Klondike Gold Rush from 1896-1898, the area, which includes Dawson City, is also an example of a mining landscape. Explore the region’s First Nations heritage with writer Teresa Earle and photographer Fritz Mueller. The tiny island of SGang Gwaay in the Queen Charlotte Islands off the northwest coast of mainland British Columbia is already a world heritage site (inscribed in 1981) for its cultural significance to the Haida people. 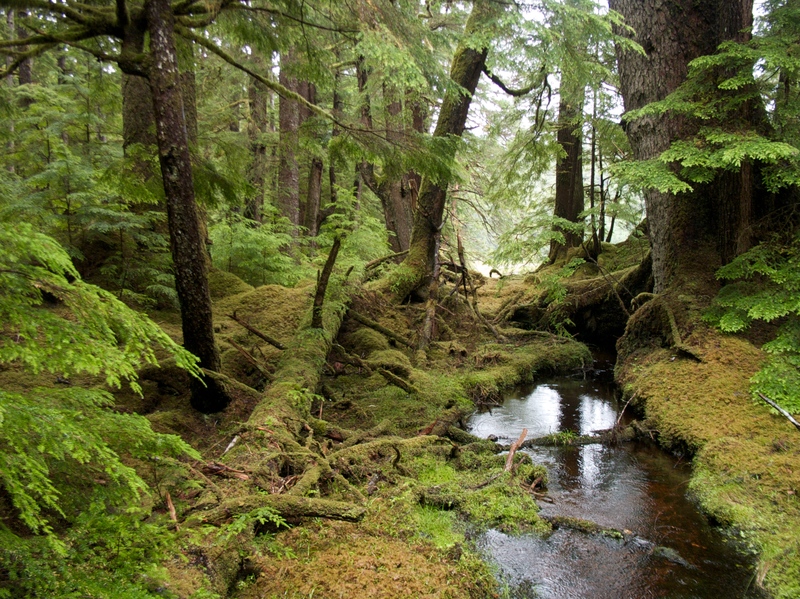 However, the Haida homelands are represented by the entire Gwaii Haanas area, which includes 138 islands and more than 600 archeological sites in Gwaii Haanas National Park Reserve, National Marine Conservation Area and Haida Heritage Site. The natural heritage of the site includes the San Christoval Mountains, old growth temperate rainforests and diverse wildlife. Learn about the Haida homelands and the Haida Nation’s efforts to preserve their cultural heritage. This sacred landscape in the Milk River Valley is the traditional territory of the Niitsítapi (Blackfoot Confederacy) and contains more than 50 rock art sites on the valley’s eroded sandstone cliffs. The area includes burial sites, vision quest locations and a medicine wheel. The mixed grass prairie landscape is also of ecological and geological importance, supporting numerous wildlife species and housing interesting rock formations called hoodoos. 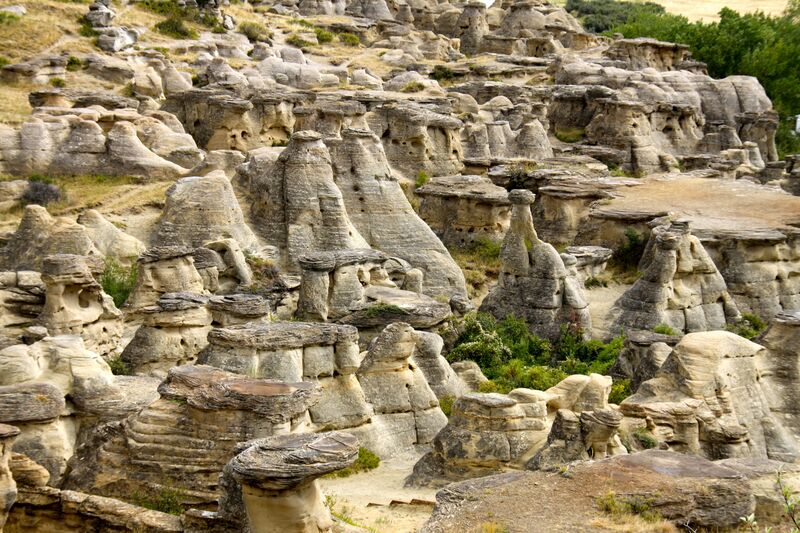 Learn more about Writing-On-Stone Provincial Park and watch a video of the region. First Nations in the boreal regions of Manitoba and Ontario proposed a network of UNESCO designated areas that encompass 33,400 square kilometers of their traditional lands, including Manitoba’s Atikaki Provincial Park and Ontario’s Woodland Caribou Provincial Park and Eagle-Snowshoe Conservation Reserve. The area represents traditional Indigenous settlements and the environment that supports their ways of life. It includes many tree, plant and animal species, including the threatened woodland caribou and the chestnut lamprey, a species of special concern. 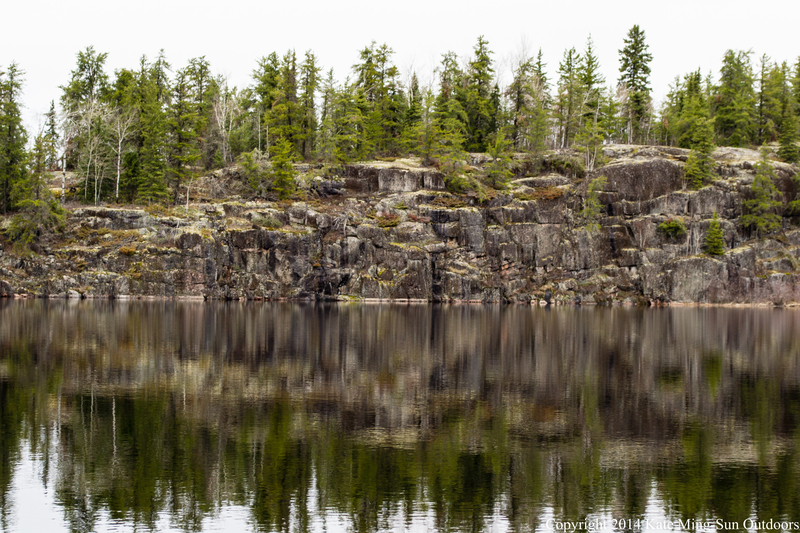 Read more about Pimachiowin Aki’s bid for UNESCO World Heritage status.